Where to buy Italy train tickets? Can you buy Italy train tickets at the station? Of course, there’s the good old-fashioned way of how to buy Italy train tickets: directly at the station ticket offices. Most stations are equipped with self-service machines yet such machines may not sell tickets for all routes. As for the ticket offices, bare in mind, though, that the working hours of such desks are not 24/7. Plus don’t forget that there may be limited availability for the train you need when buying last-minute at the station. When to buy Italy train tickets? The best practice when it comes to purchasing tickets for Italy trains: book in advance. This will guarantee you better availability, more options, and better rates than at last-minute bookings. 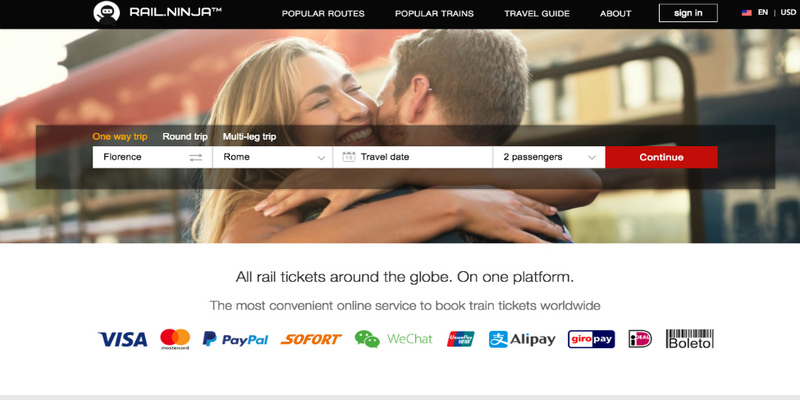 For instance, you can buy Italy rail tickets for your Italian connections on Rail Ninja for departures which are as far as 2 years ahead.